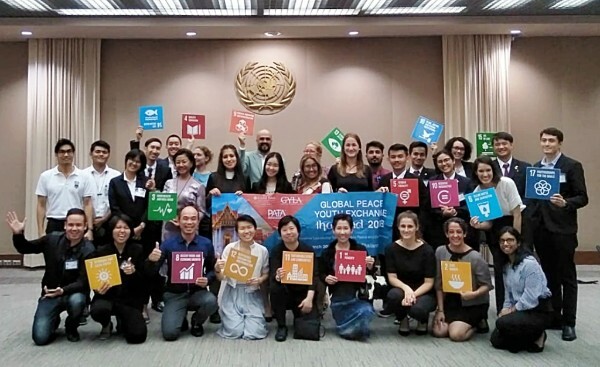 Earlier this year the partnership provided an opportunity for young leaders from around the world to participate in the Asia-Pacific Youth and Sustainable Tourism Workshop as part of the 2018 Global Peace Youth Exchange. Students and representatives from the travel and tourism industry came together to examine how the industry can contribute to achieving sustainable development goals. The event was also supported by the United Nations Economic and Social Commission for Asia and the Pacific. Read more on PATA and sign up for monthly newsletters for the latest on peacebuilding from GPF.